RJ Power Networks’ offer a dedicated Nationwide Emergency Response Service providing cover to commercial and industry duty holders and end users nationally, 24 hours a day, 365 days a year. 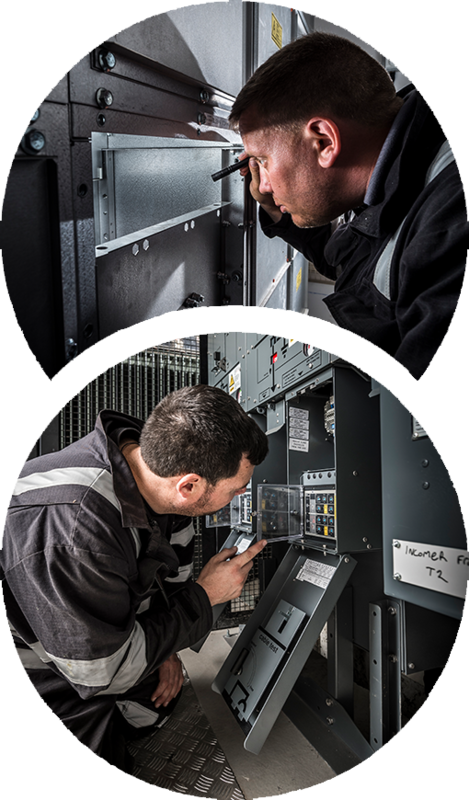 Often triggered by a sudden loss of supply, clients can contact RJ Power Networks and request the attendance of our highly skilled team to investigate and identify the source of the problem. We can respond quickly and efficiently using a combination of internal skills and expertise as well as engaging members of our trusted supply chain where required. We work closely with our supply chain partners to ensure we are able to source any required equipment quickly and at the best possible value, focusing on working closely with our clients to achieve safe and normal working operations as soon as possible. For Emergency assistance please contact 0845 0341480.